This week we looked at the Stock Market Crash of 1929 and how it happened. Not all Stock Market crashes cause deep depressions or recessions, and in fact, many now argue that the Great Depression had many other factors besides the ’29 crash. For example, only about 3-5% of Americans owned any stock at all in 1929. But I do think that the crash both revealed and foreshadowed deep problems within the economy as a whole, and so I still thought it worthwhile to examine. At the very time, for example, when the stock market rose dramatically, key industries like agriculture and construction showed major signs of weakness. We spent two days this week on our own’Stock Market of the 1920’s’ activity. 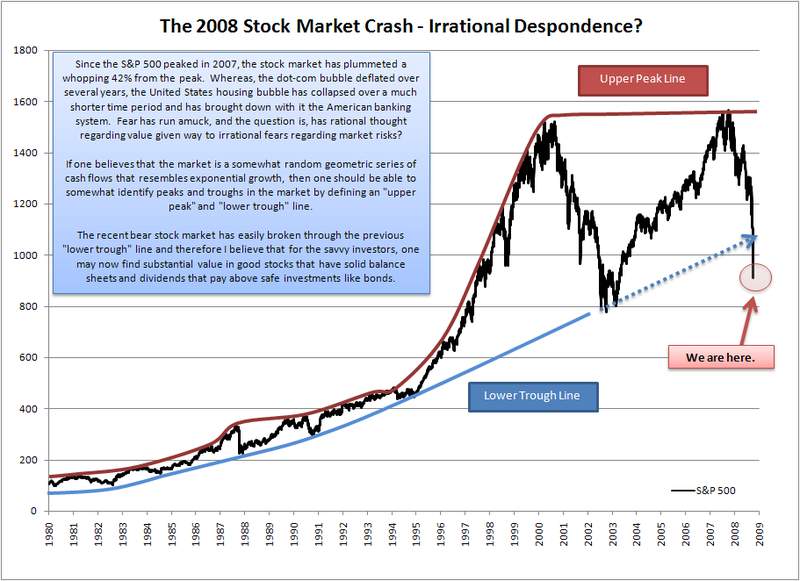 My main purpose was not recreate entirely how stocks are actually sold and have value. I wanted the students to focus on understanding the psychological aspect of not only stock value, but the value of anything at all. After all, what makes our paper money valuable in itself? Only that we have all agreed as a society that it does carry value. If we lost that belief, the economy would collapse shortly. In our game this week the market started slowly. In fact, this class on the first day was the most cautious class I can remember in the last 10 years I have done this activity. But towards the end of the first day and into the second, the volume of trades and the amounts traded grew a great deal. Crashes usually happen when meteoric rises create a bubble, but in this case most every stock traded at a reasonable growth rate. “Consumer Confidence” remained high throughout this period, as most teams willingly parted with cash to get stock. Then, some interesting things happened as certain teams noticed that other teams had a lot of certain stocks. They then attempted to crash the market for certain stocks, but other teams caught on, and countered effectively. Though “the market” feared instability and lost some value, in the end it “held” enough for team with the most “blue chip” stocks to win.